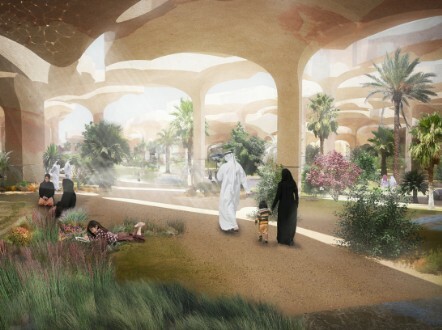 Thomas Heatherwick recently unvelied plans for Abu Dhabi's Al Fayah Park. 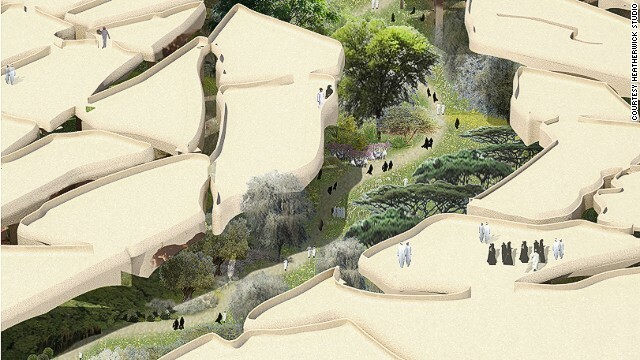 The underground park will be shaded by a series of canopies, which will resemble cracked earth. Editor's note: The wording of the first paragraph of this story has been updated to address unintended offense caused to some of our readers. Read a version of this story in Arabic. 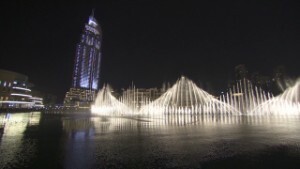 (CNN) -- Sometimes it seems that Abu Dhabi, despite being one of the richest cities on earth, is uncertain of its identity: much of its new architecture is heavily influenced by European examples rather than a desert or Gulf vernacular. British designer Thomas Heatherwick aims to change that. "Some of the parks that have existed here have been based on the romantic notion of a European park. It's as if someone went to Paris and said, 'ooh, that's a nice park,' and rolled it up and dropped it on top of the desert," notes Thomas Heatherwick, the British designer of the 2012 Summer Olympics and Paralympics cauldron and the London Routemaster bus. Heatherwick is hoping to renew the UAE capital's pride of place. His weapon of choice? A cracked, underground park that embraces both the natural aesthetic and flora indigenous to the land. An artist's impression of Heatherwick's design. 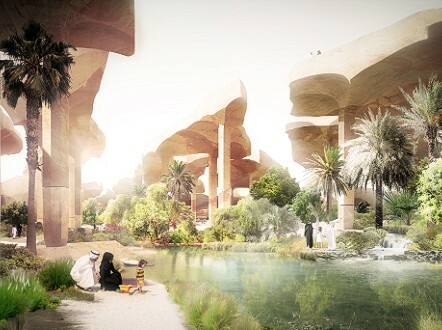 "There can be a mentality that can easily exist here that sees the desert as a surface to be covered up, instead of maybe celebrating its uniqueness," says Heatherwick, who recently unveiled plans for proposed 1.3-million-square-foot Al Fayah Park. On the outside, the public space will resemble a 65-feet high mound of parched earth. Heatherwick imagines it as a space where residents will congregate to picnic, or catch an outdoor concert. Underneath the dome (which is really a patchwork of canopies held up by several columns) will live lush gardens (including date palms and a community vegetable patch), streams and pools, cafes, and a public library. "The amazing thing about living in a city, in a place where people live in close proximity to each other, are those times when you want to see your fellow citizens, when you want to be amongst them and have your mind move forward," Heatherwick notes. An alternative to shopping malls. "Unlike in London, where you can go for a walk down the street, the extreme climate in Abu Dhabi limits your options. 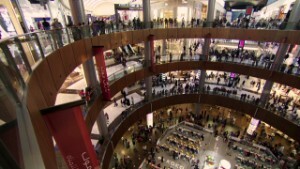 That kind of socializing tends to happen mainly in shopping malls," explains Heatherwick. Al Fayah Park, he hopes, will be offer the city's residents a viable alternative. The domed park will also give the otherwise flat city an undulating quality. "It's almost two stories in the middle. It's almost like Abu Dhabi's first hill," he says. To reduce the nation's carbon footprint, Heatherwick has also opted to mix concrete from desert sand, eliminating the need to rely on imports. Furthermore, the shade provided by the rooftop will also reduce the amount of desalinated water needed to irrigate the plants underneath by restricting evaporation. "The partial shade will mean we can use half the quantity of water that the current site used, and create more lushness in the process," he says. Read: Why was Petra really built?